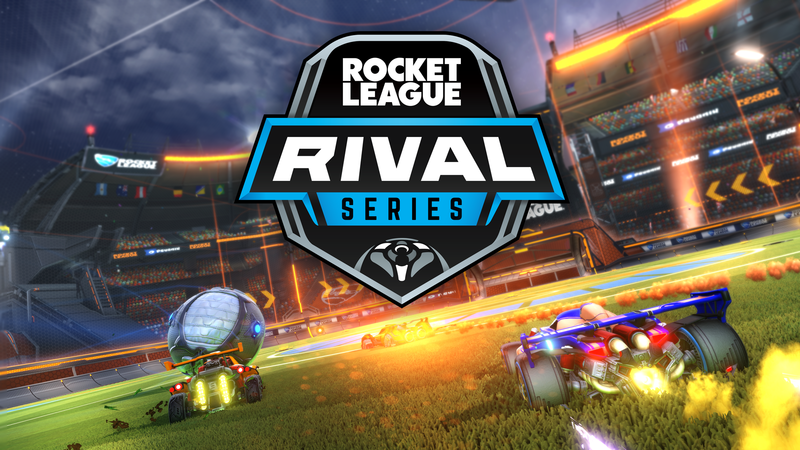 As a continued goal to promote stability across Rocket League Esports, we’ve introduced a new secondary league to the RLCS known as the Rocket League Rival Series (RLRS). The RLRS will take the top 8 teams that did not qualify for the RLCS from the NA and EU RLCS Play-In, and give them a league to compete in alongside the RLCS. The RLRS will play out over the course of five weeks in a round robin best-of-five format. Both the North American and European RLRS matches will be broadcast on Fridays at twitch.tv/RocketLeague. After RLRS League Play concludes, the top two teams will move onto the Promotion/Relegation series against the 7th and 8th place RLCS teams to fight for their spot in the RLCS. The top two teams from the Promotion/Relegation tournament will earn spots in the next RLCS Season. The Open Qualifiers will take place over the course of four different online tournaments (see below for the full schedule), and we’ve selected four community tournament organizers to help run each event. Minor League Doubles, Nexus Gaming, Pro Rivalry League and Shift Pro League will help bring even more qualifiers for the whole community to play in this summer. Be sure to sign up on July 24 when registration opens, and keep in mind you can only play in two qualifiers with your team, so be sure to choose wisely! Registration for the Open Qualifiers begins on July 24th and closes on August 8th. Each qualifier will take the top 32 teams from each region into the RLCS Play-In, where 128 teams from each region will battle for 6 spots in the RLCS and 8 spots in the RLRS. We’ll have more details and updates on RLCS Season 4 soon, so be on the lookout for further info on prize pool, the RLRS, and the RLCS World Championship location and dates. 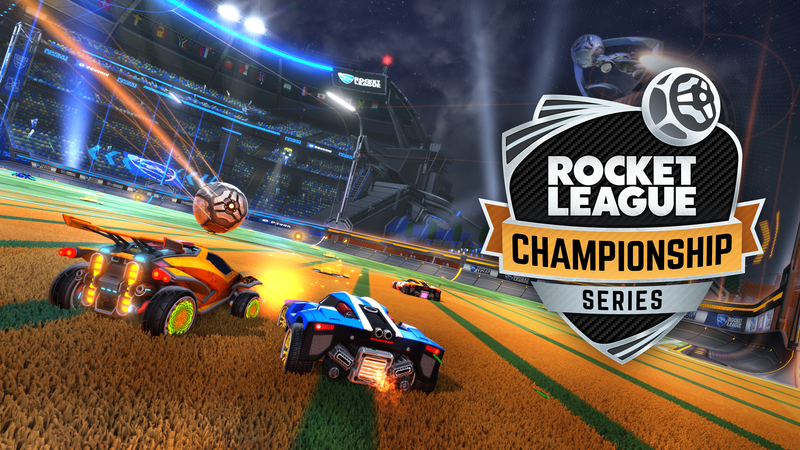 Be sure to follow @RLCS and @RocketLeague on Twitter for future updates on the league. With the RLCS Season 3 breaking all of our records and expectations we can’t say THANK YOU enough to our fans and community around Rocket League Esports. We’re excited to get the ball rolling on Season 4 and we’ll see everyone back on the pitch this summer.